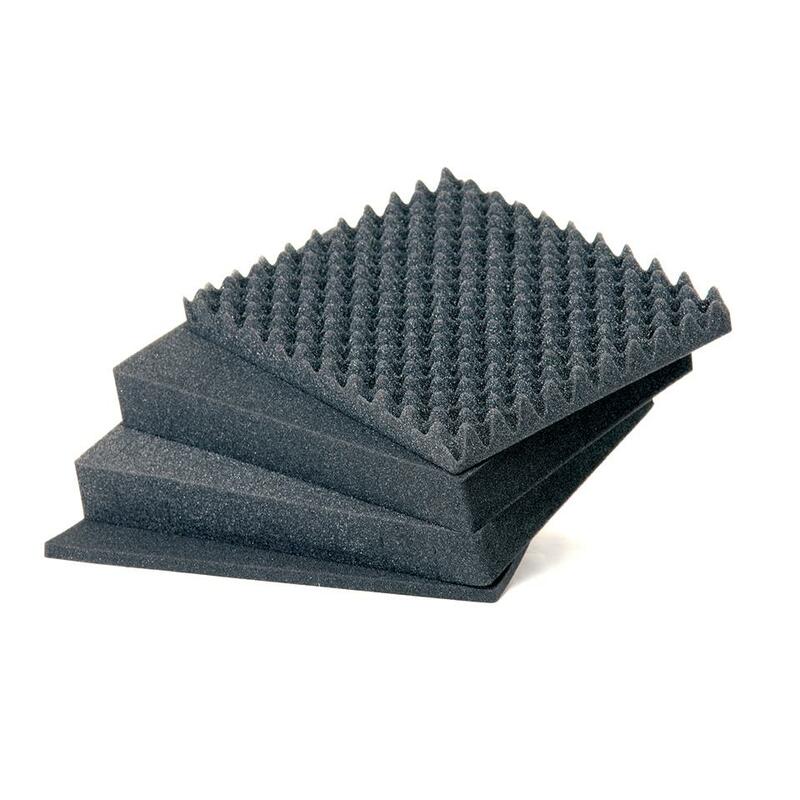 This cubed foam is a replacement accessory designed for use with the HPRC2760W series hard cases. Ottimi prodotti!!!! le uniche valigia dove hai la sicurezza che il contenuto sia ben protetto!!! Very good and safe! Using it for moving my culinary ecuipment to culinary competitions. A safe and trust worty companion! Aleksander thank you very much for your feedback.We're definitely sure that your culinary equipment will be safe there! Thank you again!